Computers play important roles in life today. People all over the world use computers for everything. As time goes on, we found our computer become slow but have no idea on how to make it fast. Now I will show some useful tips to keep computers clean and running faster. Only install software that you need to have running on your system. Having software on your computer that you don’t actually need only increases the amount of used disk space on the said drive, whether it be your operating system drive or a secondary or external drive. Uninstall unused programs. Removing or uninstalling some unused programs can free up much spaces in hard disk drive. 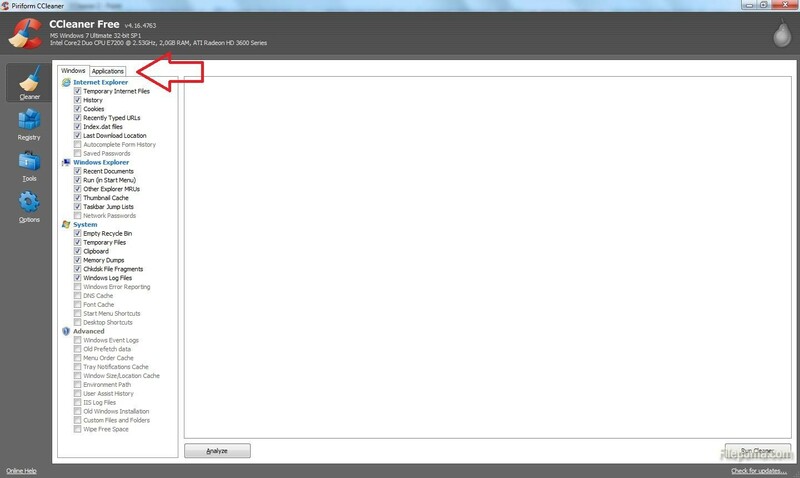 In Control Panel, use Add or Remove function to uninstall the unused applications completely. Or you can download a freeware program called Revo Uninstaller, which you can download for free. Install an efficient antivirus program. Virus can harm the computer and make computer in poor performance. These virus may copy and download many malicious files on your disk. The efficient anti-virus program can help block and remove virus on the computer. Even if you don’t want to pay for security software, there’s no excuse not to download a free Anti-Virus program such as AVG or Avast. Clean up corrupt registry entries. When you install or uninstall programs, the registry files are created or modified. The registry file should be removed automatically but some software developer won’t add necessary code to delete the registry files. The registry entris will be more and more if you don’t clean them. If you are not an expert on computer, you are recommended to install software to clean up registry entries. For registry cleaning, we do not recommend a manual removal, since any improper deletion of registry entries may result in severe computer problems. 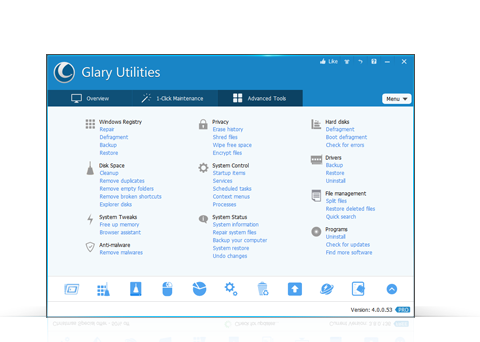 we advise you to use some cleaner tool, such as Glary Utilities or CCleaner help you clean them. Learn more here. Or you can click the Download button below to get one for free.